Lyft’s IPO has been all over the news this week, and rightfully so. Thanks to the IPO, we’re learning more about the future of Lyft (and Uber) and what it all could mean for drivers. Senior RSG contributor John Ince covers all of this and more in this week’s roundup. Sum and Substance: Lyft has finally gone public. After a hot debut, its stock price began sinking yesterday, and is still sinking as we speak. What’s the deal? What about the sharing economy? What about the unicorns? What about the GOLDEN FUTURE? Below, a very short guide to what the real world has in store for these magical unicorn companies. When a company goes public, though, there are lots of bothersome reporting requirements and big investors who want to see annoying things like “profits,” and all the early VC guys have already waltzed off with their money, and suddenly things can get very grim. Which brings us to the famous ride sharing companies. Lyft and Uber, its larger and more successful rival that also plans to go public soon, have a few things going for them: They’re everywhere! Everyone knows them! And they have successfully revolutionized transportation in America! All major accomplishments. There is only one drawback, from a “business” perspective: both of these companies lose a shocking amount of money. 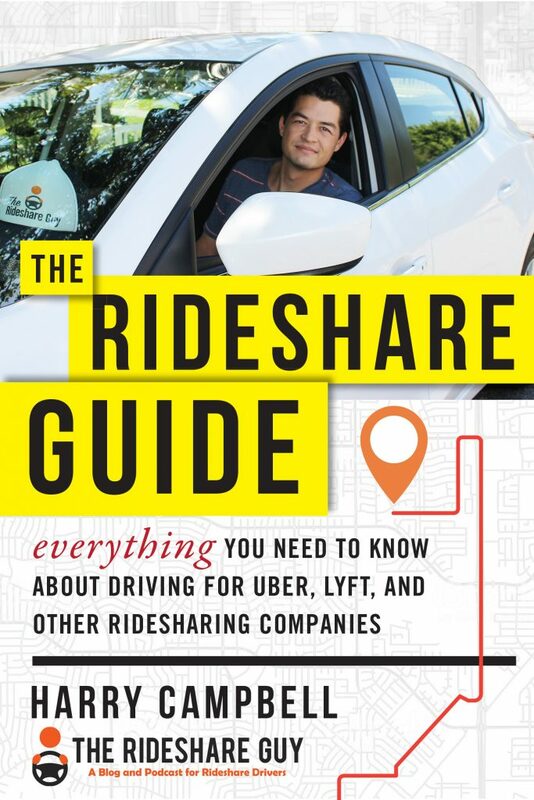 My Take: Though I had never heard of this website, how could I not check out an article entitled, “The Stupid Idiot’s Guide to Uber and Lyft”? Turns out the article nailed it. 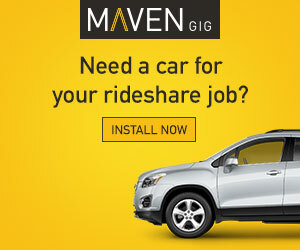 Sum and Substance: … Recent financial and lobbyist filings suggest that the gig-economy giants are hoping to get ahead of a wave of enforcement actions, new legislation, regulatory requirements, and lawsuits that could force these companies to finally and formally classify full-time workers as employees. My Take: Here we get a comprehensive overview of the legal landscape surrounding gig economy companies. It’s interesting to note that while Uber and Lyft’s lawyers argue in court cases that their drivers are independent contractors, they provide a much fuller and more honest assessment of the legalities in the pre-IPO S-1 statements. Why? Because they have legal liabilities with their S-1 statement. If they paint an inaccurate picture in their S-1 statement, the executives are on the line, potentially for criminal misrepresentation. They don’t want to go to jail, so they keep it clean and true in what they tell investors. What they tell drivers, the media and everybody else is another matter. So far, Uber and Lyft have been able to have their cake and eat it too. It’s a sleight of hand, and it worked – ask any of the over 1000 newly minted millionaires now walking around San Francisco. Sum and Substance: Lyft, just days into its existence as a publicly traded company, is drawing unwanted interest from Wall Street’s pessimists. Traders who bet that the stock will decline are piling into the ride-sharing company. These so-called short-sellers borrow and sell the shares, hoping to buy them back at a lower price sometime in the future. Lyft’s performance is not unusual. Facebook fell below its offer price during its first week, and Snap traded well below its opening price in its first week. My Take: After an impressive pop on opening day, and a significant decline the next, Lyft’s stock price seems to have stabilized just below its debut price of $72 per share. But with the short sellers lining up, it looks like Lyft investors are in for a rocky road in the months ahead. The chorus of doubters is growing with sell recommendations and one analyst setting a target price of $42. 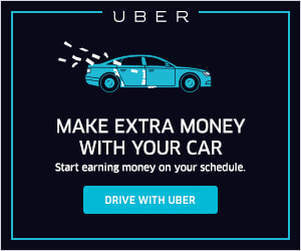 With the stock market, you never know, but if I were Uber, I would be concerned about the precedent set by Lyft. Sum and Substance: At her funeral, the 21-year-old’s cousin asked ride-sharing companies to “provide safeguards to the mistakes that are easily made, the mistake that took Sami from us.” After 21-year-old Samantha Josephson was found dead last week in Columbia, South Carolina, allegedly murdered by a man she thought was her Uber driver, her relatives are calling on ride-share companies to improve safeguards. Students at the University of South Carolina have embraced the #WhatsMyName campaign, which urges riders to ask drivers “What’s my name?” to make sure they’re getting in the right car, after the school president encouraged students to do so. “Asking ‘WHAT’S MY NAME?’ must become as automatic for you as putting on a seatbelt in your own vehicle,” USC President Harris Pastides said in a letter to students. My Take: With yet another heartbreaking story about an Uber/Lyft ride gone bad, I think it’s high time these companies start releasing data about how safe ridesharing really is – both for passengers and drivers. CNN ran a series of stories recently taking the companies to task, after compiling their own data about safety. Uber and Lyft say safety is their top priority and that they are devastated by the most recent tragedy, but what happens when these stories fade from public view and nothing substantive has changed? Readers, what do you think of this week’s roundup? 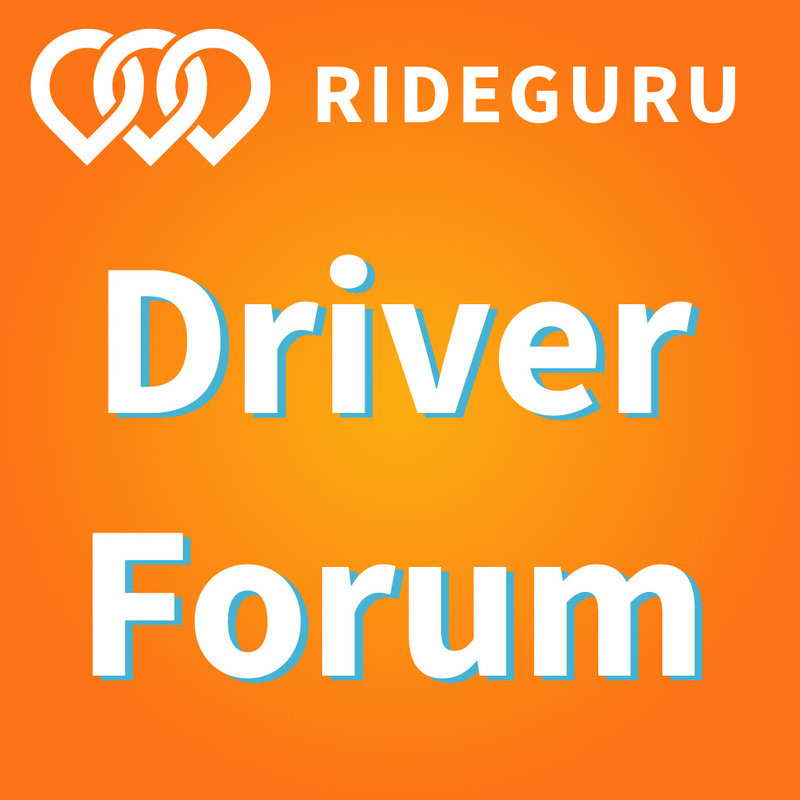 How do you think passenger and driver safety could be improved?